On The River is a 60 second, royalty free stock video clip of footage taken along the Ohio River. Shot from an Iphone 7, this hd footage is not seamless, however, it can be added to any project as a great backdrop for text or animations. 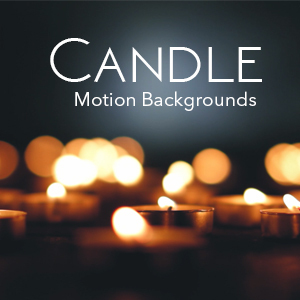 Enjoy this hd motion background for FREE!